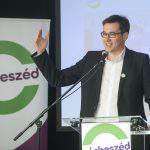 The prime ministerial candidate of the opposition Socialist-Párbeszéd alliance has called on the government to act as a caretaker administration until the April 8 general election and desist from distributing public funding. He insisted government members were embroiled in “murky affairs” and a new government would be tasked with calling them to account. 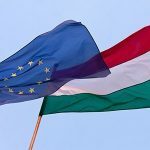 He called on Prime Minister Viktor Orbán not only to remove Lajos Kósa, a minister without portfolio in charge of the government’s Modern Cities scheme, from the cabinet, but to withdraw his parliamentary mandate as a Fidesz lawmaker. 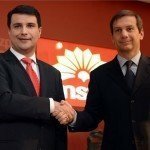 Karácsony reacted to a report of alleged corruption linked to Kósa, who “handled 4.3 billion euros on behalf of a mysterious entity”. 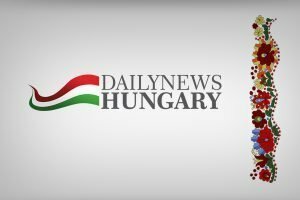 Kósa on Tuesday denied allegations, labelling the report “fake news”. 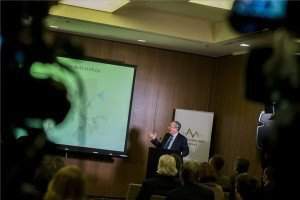 He further cited reports by the European Anti-Fraud Office (OLAF) on suspected corruption cases implicating Government Office Chief János Lázár and National Bank Governor György Matolcsy in luxury property deals and Deputy Prime Minister Zsolt Semjén in wildlife hunting in Sweden. “What we today call a government in Hungary is in fact a crime syndicate run by Viktor Orbán. Members of the gang include the prime minister’s relatives and closest confidants,” Karácsony said. 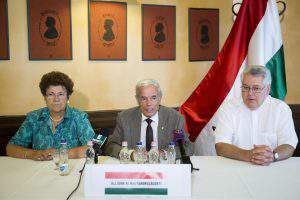 The Párbeszéd politician noted that he had asked former ombudsman Jenő Kaltenbach to lead the anti-fraud prosecution the Socialist-Párbeszéd government would set up if voted into power next month. The authority would be in charge of revealing misappropriation of public money and launching legal procedures, he said. Asked about a press report dismissing the possibility of election cooperation with the LMP party, Karácsony said that the Socialist-Párbeszéd alliance “firmly believes in talks” which he confirmed were ongoing. He said an agreement had to be reached as soon as possible, adding that the alliance may withdraw its candidates in a couple of constituencies in favour of LMP. 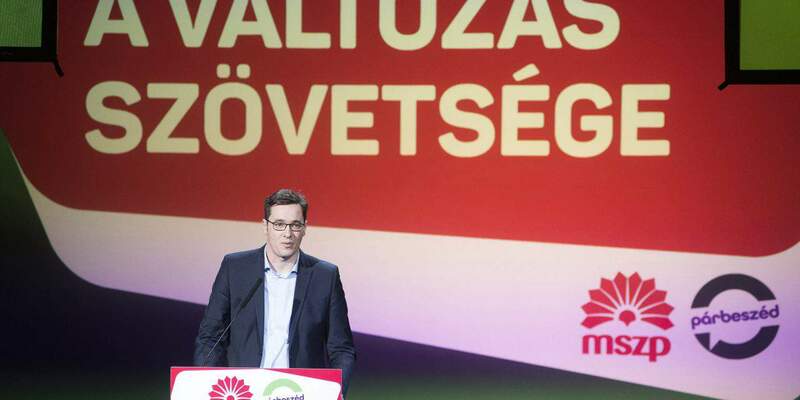 Karácsony said Socialist-Párbeszéd was open to talks with Jobbik but they had so far rejected their overtures. Ruling Fidesz in response said that Karácsony was “a man of George Soros” as his shadow cabinet is also composed of “Soros’s men”. If elected to power, Socialist-Párbeszéd would dismantle the border fence and allow the resettlement of migrants to Hungary’s territory implementing the EU’s quota scheme, the party said in a statement, adding that they would this way make the country financially bankrupt.